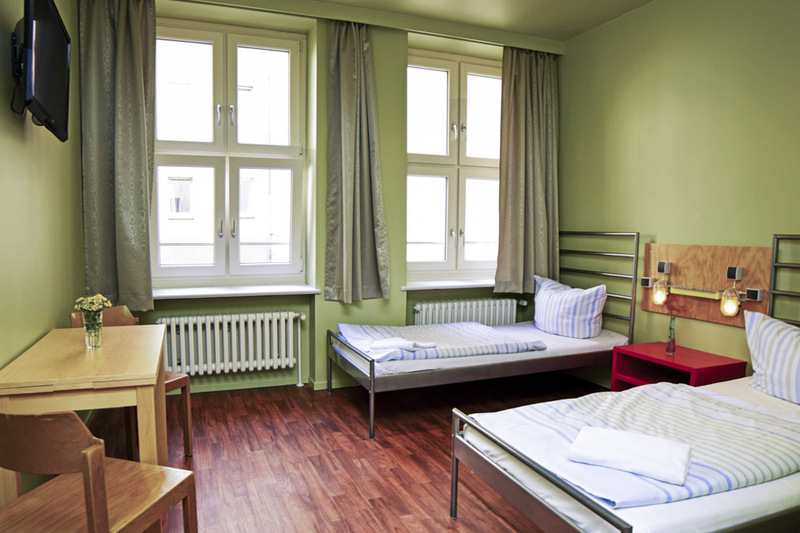 Looking for hostel rooms in Berlin? 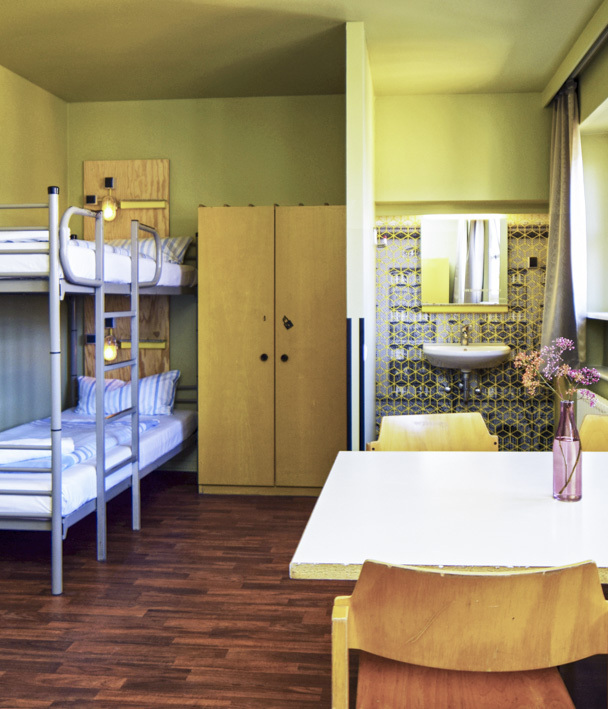 We are happy to offer you a great deal on nice and affordable accommodation. 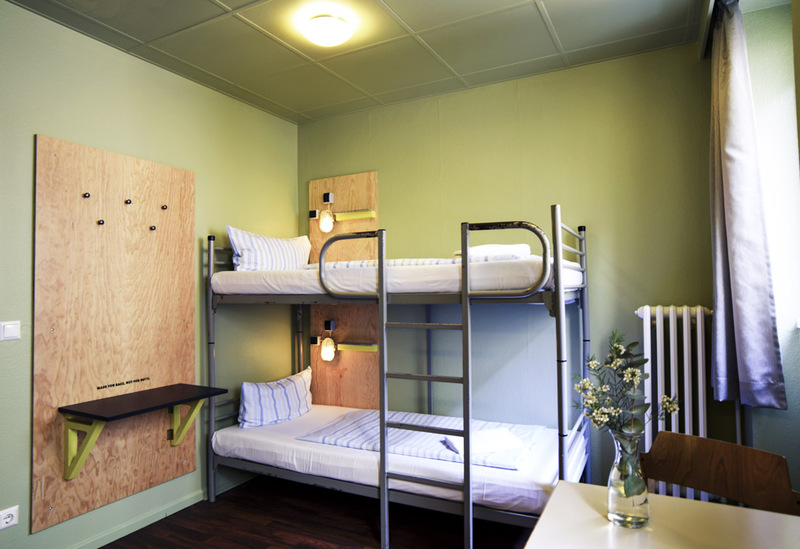 Whether you are backpacking with friends, coming to Berlin with your children or as solo traveler in the mood to meet new people: here you’ll find the perfect place to crash. 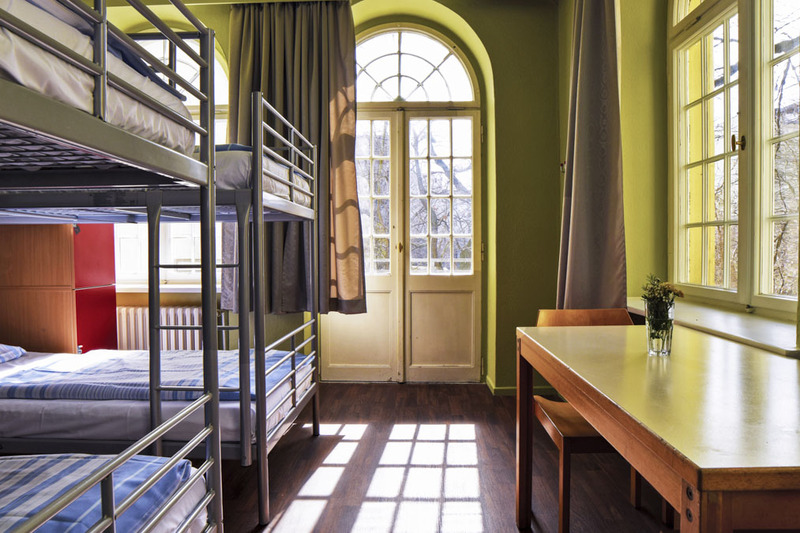 From single and twin private rooms to dormitories; from family rooms to 4 bed dorms: our budget travel hostel fits all tourist pockets and styles. 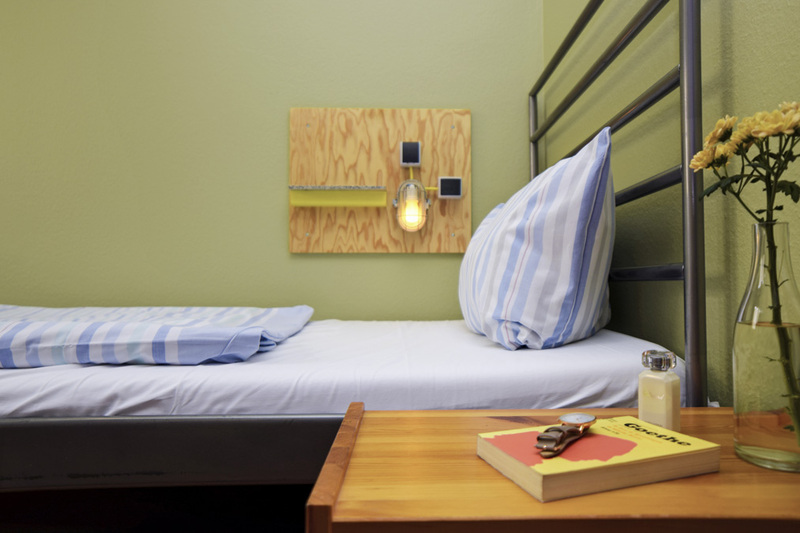 Clean, cozy and full of charm. 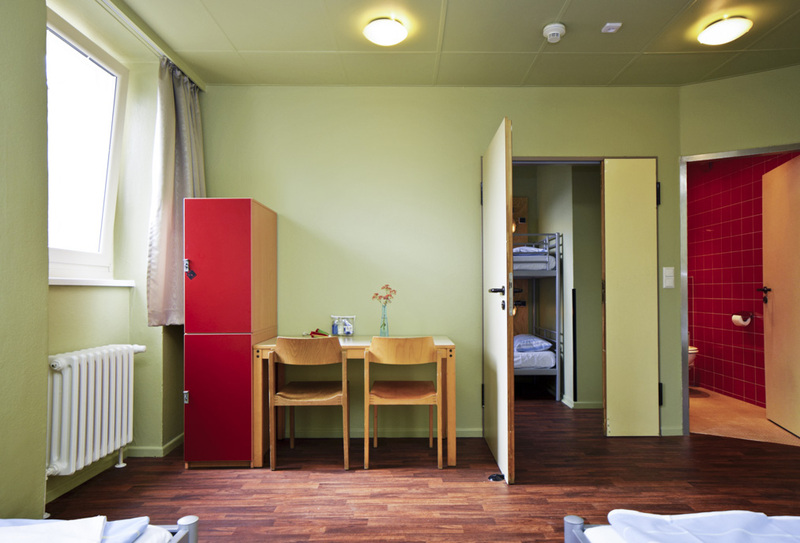 Take a look at our options and make yourself at home!